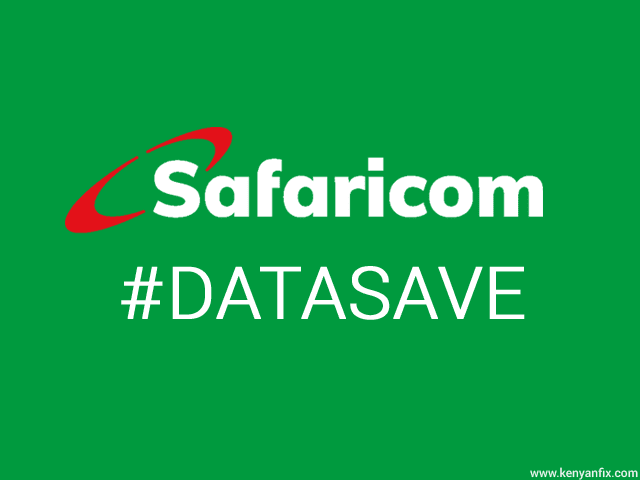 Safaricom's added a new feature called Data Save in it their revamped My Data Manager service. 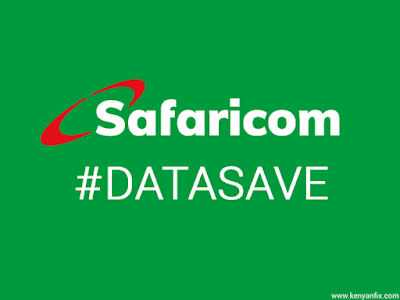 The Data Save feature saves data by lowering the speeds at which you connect to the internet. This feature is useful in data bundle management as the high speeds provided by 3G, 4G/LTE and 4G+ connections may download a lot of content before you can take action. This is especially true of streaming content and automatic downloads such as software updates in smartphones. For example, streaming sites (e.g. YouTube) will usually default to the highest quality of a video (HD formats) if they detect you are on a fast network and higher quality equals more data. By capping the speeds one can therefore use less data depending on their kind of usage. 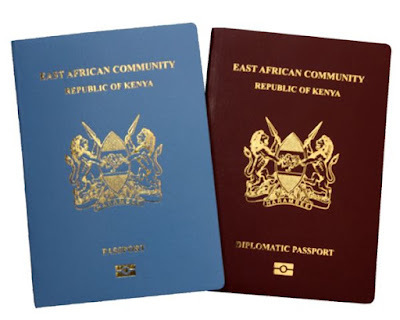 Users of some popular social media apps may also save data by using some of Safaricom's Swift Squad tips. Enabling this service will lower the maximum speed at which you can browse and download content from the internet. Safaricom doesn't specify the maximum download and upload speeds when this service is activated however the fellows at Techweez have tested it and estimate it’s around 1mbps. 1. 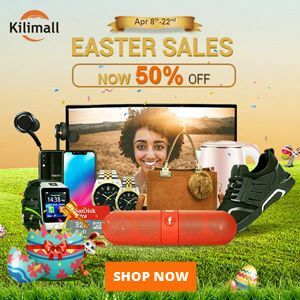 Dial *544#, go the next page by replying with 98 followed by 11 for My Data Manager. You can also dial *456*7# then select Data Manager. 2. Next reply with 1 for the first option: Data Save. 3. Finally reply with 1 for Save data by reducing speed then confirm by selecting Accept. 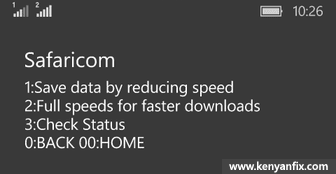 You should then get a notification that you'll now browse and download on reduced speeds. If you want to restore the normal full speeds for faster browsing and downloading, go to the Data Save menu as explained above then select the second option "Full speeds for faster downloads". Confirm by choosing accept and you should get a message that you'll now browse and download on full speeds.